In English, there is a proverb “Old is Gold” and it also applies to the gaming world. Some gamers are spending times in playing new high graphic games like Sniper Ghost Warrior, The walking dead, GTA V and others. While some 90’s kids like me want to play those old SNES games, In old days the only way to play those SNES games is Console. But now if you don’t have gaming console then also you can play those old games using some Best SNES emulator. 0.1 How to Play SNES games on Android & Windows and What is SNES Emulator? 1 Best SNES Emulator for Windows. 2 RetroArch – Best SNES Emulator for All Platform. 3 Best SNES Emulator for Android. 3.1 1. RetroArch for Android. 3.2 2. SuperRetro 16 Lite (SNES) – Best SNES Emulator. How to Play SNES games on Android & Windows and What is SNES Emulator? If you’re new generation kid then you might be not aware with SNES (Super Nintendo Entertainment System). It is a 16 bit home gaming console (like PS4) developed by Nintendo that was first released in 1990. SNES Emulator is a guest system that enables host system (Windows & Android) to run SNES games. In simple words, it’s a software (for Windows) and an App (for android) that allows to Play Old SNES Games. Best SNES Emulator for Windows. 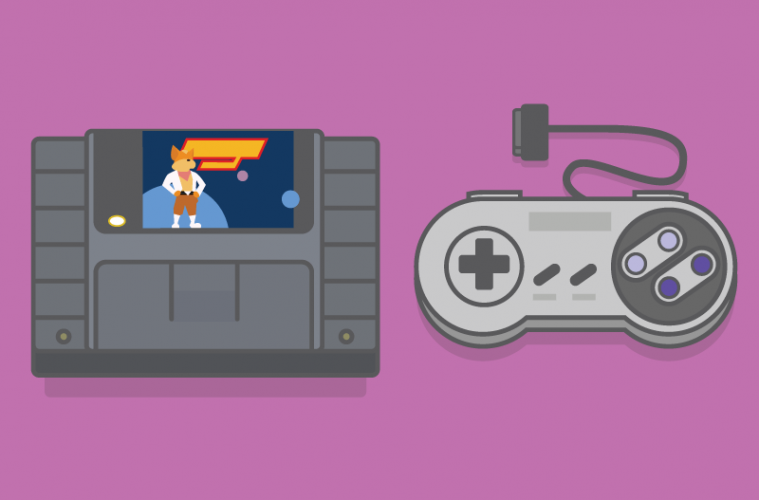 RetroArch – Best SNES Emulator for All Platform. RetroArch is most popularly known Best SNES Emulator which allows us to play many emulators games. 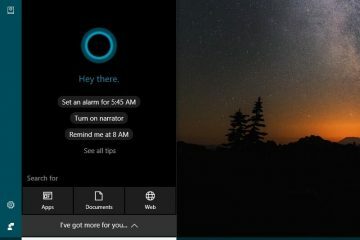 It’s available for all major platforms like Windows, Android, iOS, Linux and many others. For Windows – How to run SNES Games using RetroArch. (1.) First, go to RetroArch Official Website Download Link. 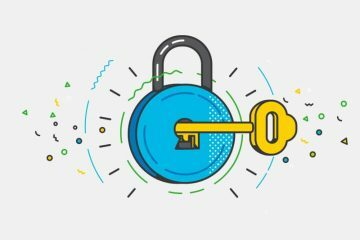 Now you may get two-option x86 and x86_64. If you’re using 32-bit architecture computer then choose the first option (x86) else choose second for 64-bit. After that Download all three zip Files by clicking on it one by one. (2.) 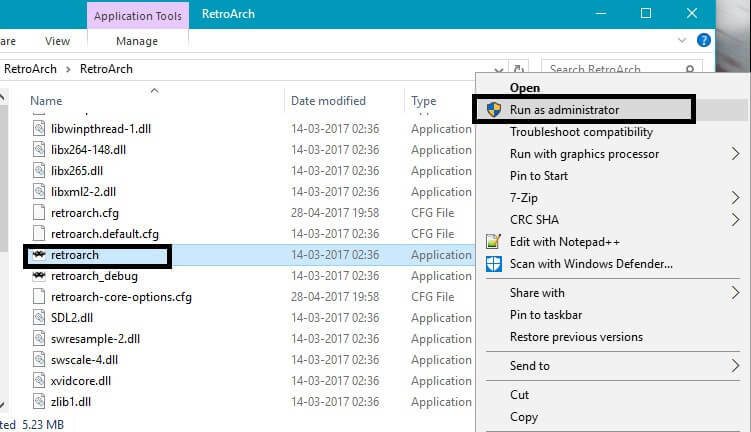 When download will complete, Extract RetroArch.7z (107 MB File) using 7Zip windows Programme. And then open Extracted folder and Run RetroArch Application using Administrator. (3.) 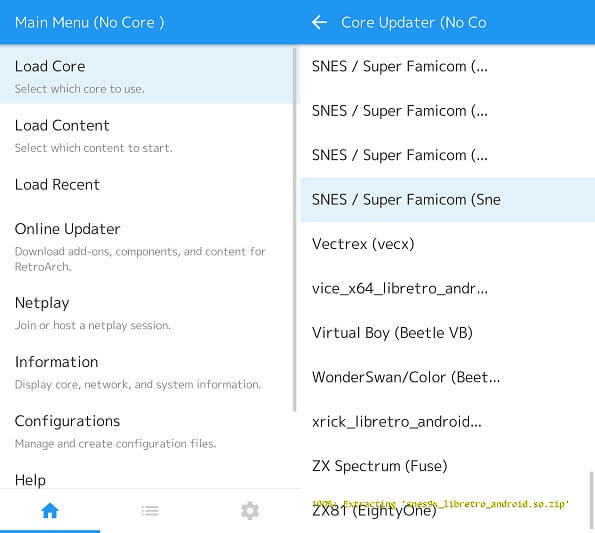 On RetroArch application go to Online Updater > Core Updater, and then scroll down until you found SNES/Super Famicom (Snes9x). Click on it and SNES Emulator core files will start downloading. (4.) We need to update core to Run SNES games, to UPDATE/INSTALL core go to File option and select Load core. 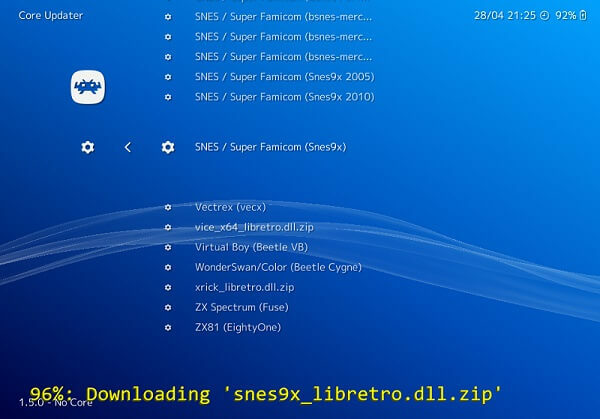 On file select window go to RetroArch Extracted Folder > Cores select snes9x_libretro.dll file and click on open. (5.) 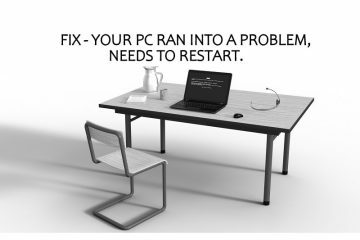 Done you have successfully installed Best SNES Emulator – RetroArch in your desktop computer. The process is same for Linux and Mac, now it’s time to Run SNES Games. If you don’t have SNES game then first download a SNES game from any Site (search google for Best SNES games download / Super Nintendo/SNES ROMs). After downloading SNES game make sure file format of the game is SFC. (6.) To Run, SNES game Go to File> Load Content and then browse and select game File. Done now the game will start playing, now Enjoy your all favorite SNES Games in the computer. Best SNES Emulator for Android. As I mentioned above RetroArch is available for all platform and Android is one of them. 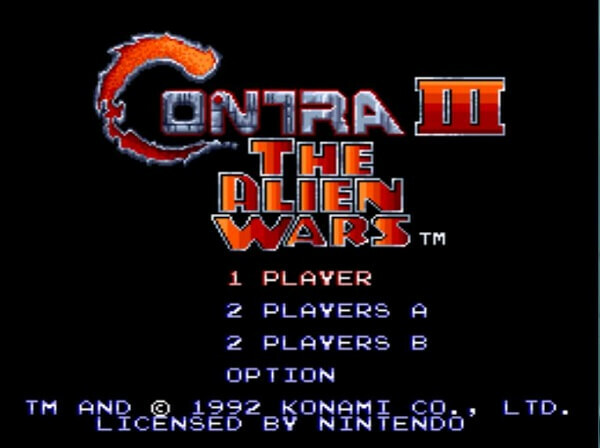 Retroarch is not only allowed you to play SNES games also you can play other classic game because it’s all in one Emulator. If you want to play other old gaming console games then only Install it on your android device, else use other emulators that am going to tell you. (1.) 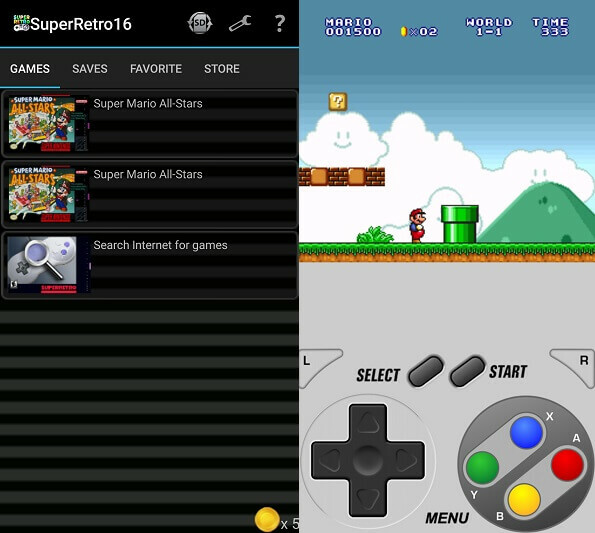 To run SNES games on your android device, First, install RetroArch from Google Play. Or you can direct install it from its official Website. (2.) Installing core and run content (SNES Game) process is similar to android and windows. 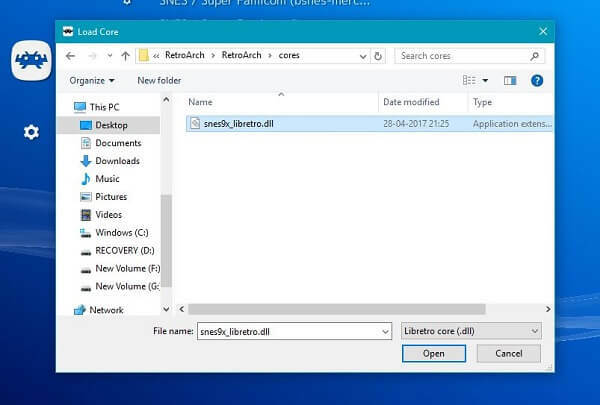 You need to install Snes9X core file, to do that go to Load Core and then scroll down until you find SNES/ Super Famicom (Snes9x). (3.) After updating core time to Run SNES game, go back to home screen choose load content and select game ROM File. That’s it now you can play SNES games on your Android device. 2. SuperRetro 16 Lite (SNES) – Best SNES Emulator. If you only want to play SNES games on your android device and don’t have so much space to Install RetroArch. Then SuperRetro is the best option, the size of this Emulator is around 5 MB. And the best part is you don’t need to load core and browse games manually, it will auto detect all SNES games loaded in your device. (1.) To Run SNES Games using SuperRetro simply Install the app from Google Play, and make sure your device have SNES games files. Now just open the app and it will scan all games on your device, all you need to do is just tap on the app to Play. 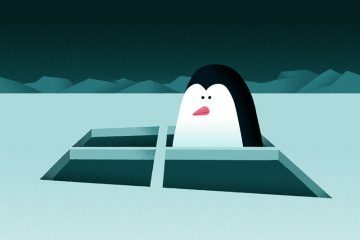 Still, there are dozens of Emulators available on Google Play, But some are paid and some provide pathetic gaming control. These two are best and Retroarch is available for all major platform so it’s Best SNES Emulator. Previous ArticleBest Disposable Email Sites to Create temporary email address. Next ArticleHow to Update or download Google Play Store on any Android Device. 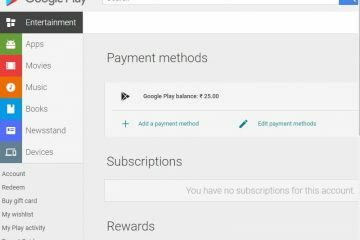 Best Apps to Earn Free Google Play Credit or Gift Card.